Hunter Fan Co. 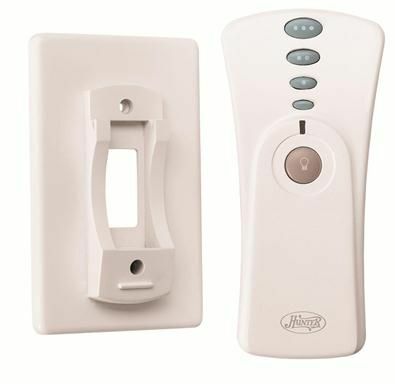 Core Platform Universal Remote - For use with Hunter ceiling fans only. 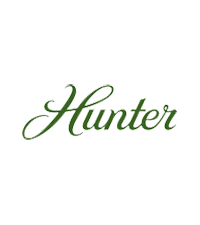 Hunter Fan’s founding family is directly responsible for the invention of the ceiling fan in the late 19th century and Hunter Fan Co. has been open continuously since that time. Their inventory has expanded since the 1890s, but their commitment to quality and style has remained the same! Ceiling fans are Hunter's passion and you will see the fruits of that passion in every one of their products. 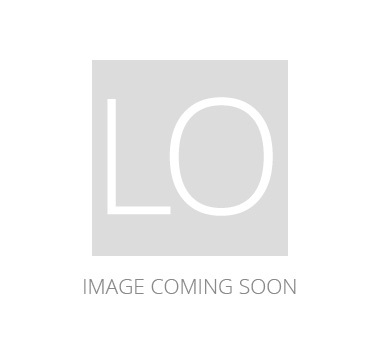 Hunter's sister company is Casablanca, which is another Lights Online brand.